Considering how innovative business models can improve access to quality medicines for women regardless of where they live, their insurance status, or whether they can pay will be the topic of the next WDI Global Impact Speaker Series. Sally Stephens, chief business officer of Medicines360, the only nonprofit pharmaceutical company with a marketed product in the U.S., will speak at 5 p.m. on Tuesday, Feb. 12 in room R0230 at the Ross School of Business. The talk, “Closing Critical Gaps in Women’s Healthcare Around the World: The Story of Medicines360, A Nonprofit Pharma Company,” is free and open to the public. Medicines360 has a unique mission-driven business model and an innovative partnership with Allergan. As its name implies, Medicines360 has a global focus and is driven to meet an unmet need for women around the world, including in the U.S. That is, affordable, long-acting contraceptives. Its first product is a hormonal intrauterine device, or IUD, which had been out of reach for many women because of the high cost of the sole brand on the market. Medicines360 offers its FDA-approved Liletta at a discounted price to public sector clinics across the U.S. to increase access to this important family-planning product. Additionally, Medicines360 has been working with international health organizations to offer the product, branded as Avibela in low- and middle-income countries, to also increase access to these markets. Avibela was launched in Madagascar in 2018. 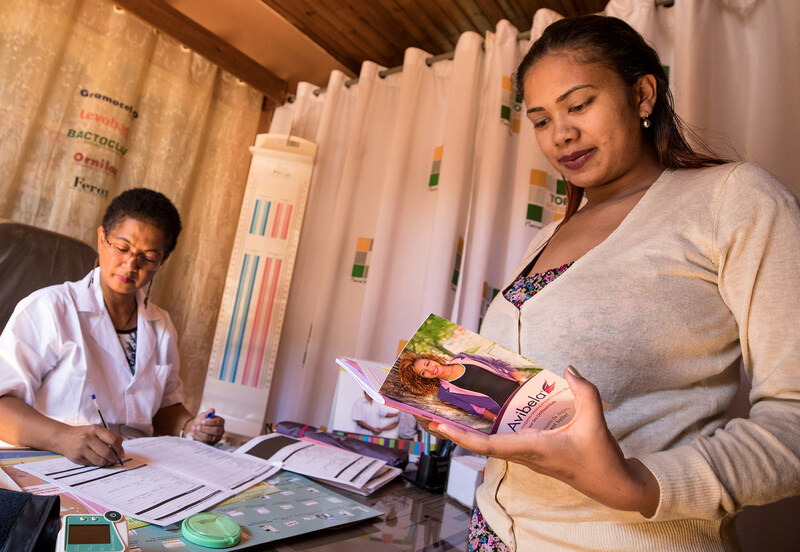 Sales of Liletta in the U.S. help fund research and development efforts by the company to bring contraceptives to countries such as Madagascar. Stephens will discuss the history of Medicines360, its successes and its plans to expand access to its affordable medicines and products for women. Stephens, who joined Medicines360 in 2011, leads the corporate strategy, business development, marketing and sales, and the developing countries programs at the organization. 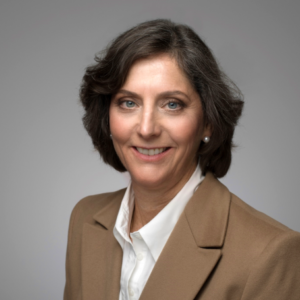 She has extensive experience working with nonprofit and for-profit organizations, including the New York Blood Center, Kaiser Permanente and nine years as vice president of business development and strategy at Novartis Diagnostics (formerly Chiron Corporation). She received her bachelor’s degree in chemical engineering from UC Berkeley and her MBA in healthcare management and finance from the Wharton School at the University of Pennsylvania.